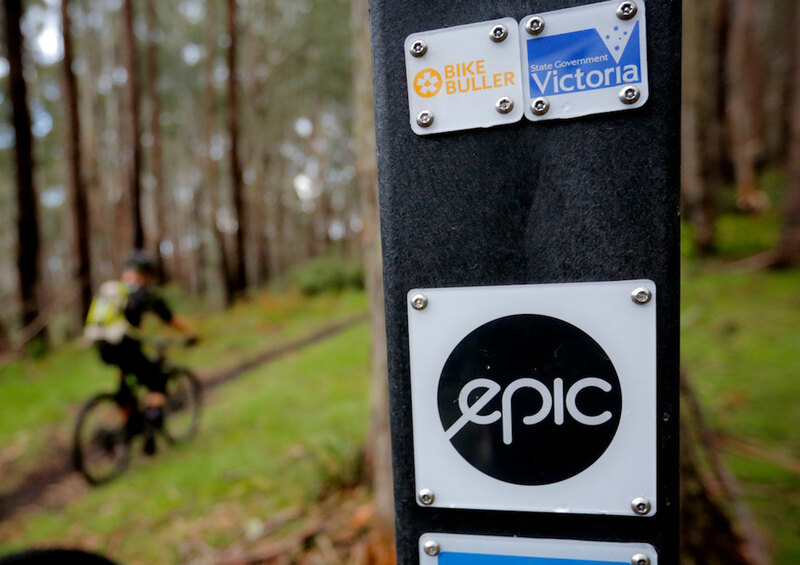 Experience the one of kind Australian Alpine Epic trail that travel across 45km of alpine single track and terrain, pushing through the first three quarters of trail the final descent will leave you breathless riding 8km of flowing single track. 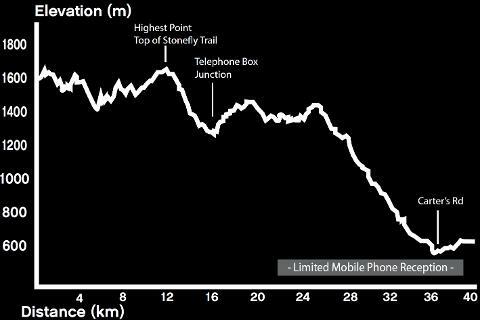 Intermediate skills and moderate fitness required to tackle the climbs and distance. Tour can take between 5 and 7 hours depending on your fitness and ability. Fully supported tour with qualified mountain guides to brief you on trails, first aid certified and mechanical backup. Quality mountain bike hire is available from ATC Mt Buller. Group size is maximum of 6 riders to 1 guide. Tour operate during the summer season of December to April..